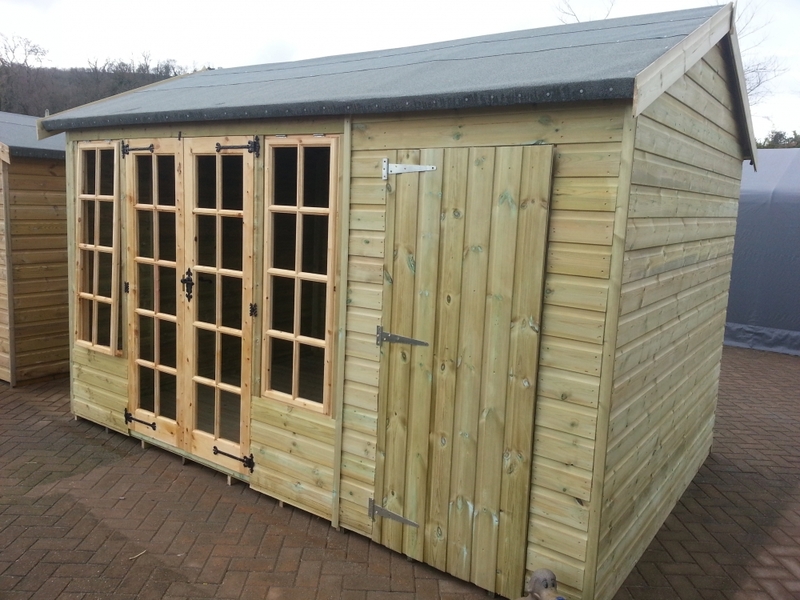 door width 42 " windows 62 "x18"
double doors width 42 " windows 18 "x36"
door width 30" windows 24"x18"
double doors width 42 " windows 60"x18"
door width 40 " windows 56"x18"
double doors width 48 windows 24"x18"
double doors width 42 " windows 64 "x20"
double doors width 42 " windows 36 "x20"
door width 44" windows 60 "x18"
double doors width 48 " windows 24"x18"
door width 30 " windows 62 "x18"
double doors width 44" windows 36"x18"
double doors width "48"-"80" windows 24"x18"
double doors width 42 " windows 36 "x24"
extra wide doors width 60" windows 24"x18"
Our Shed Insulation provides an effective solution to keep your garden building warm throughout the winter, and cool in the summer, with the equivalent to 50mm of polystyrene insulation. 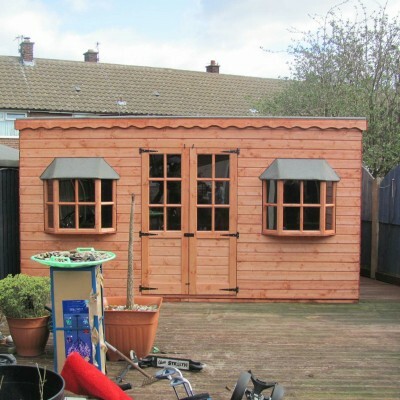 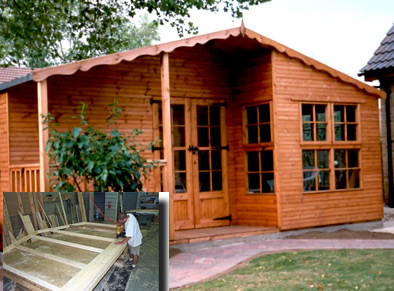 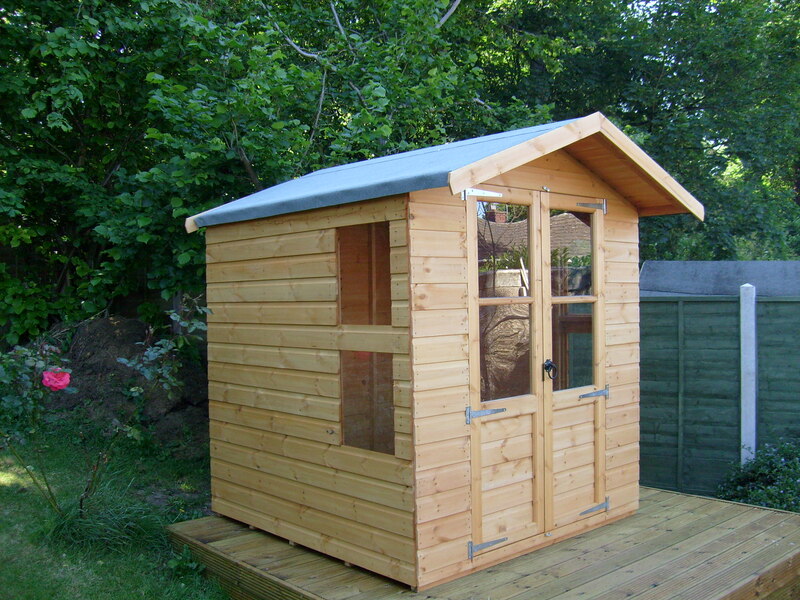 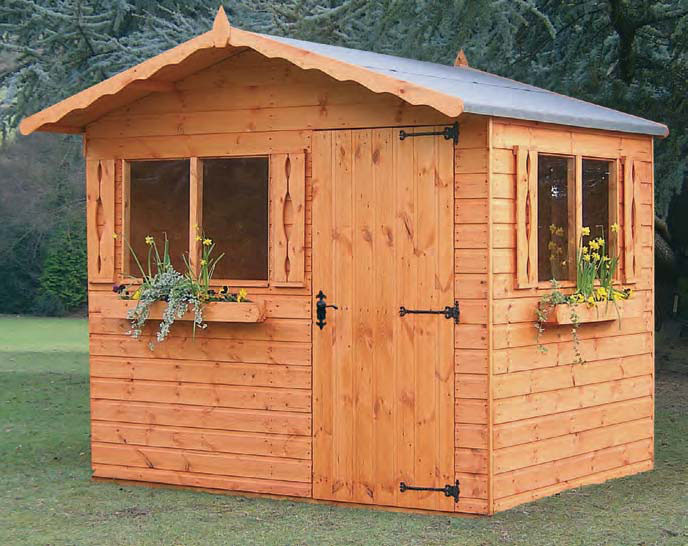 Shed Insulation is perfect for garden sheds, log cabins, workshops and home offices. 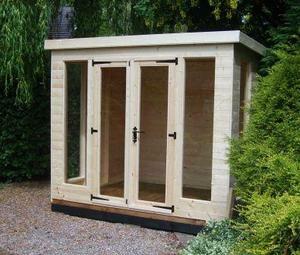 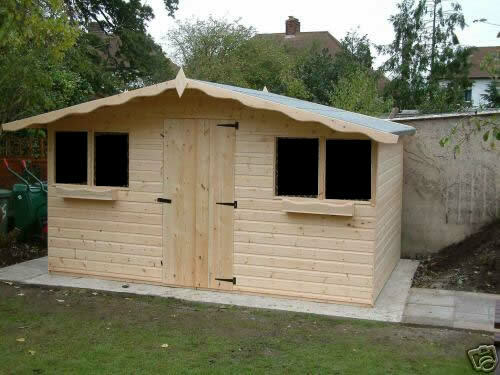 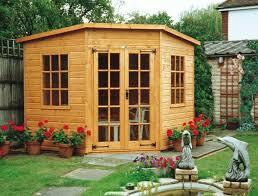 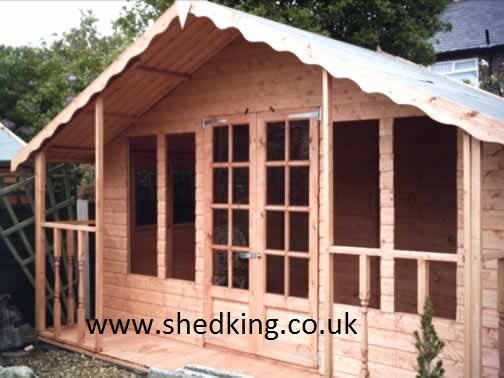 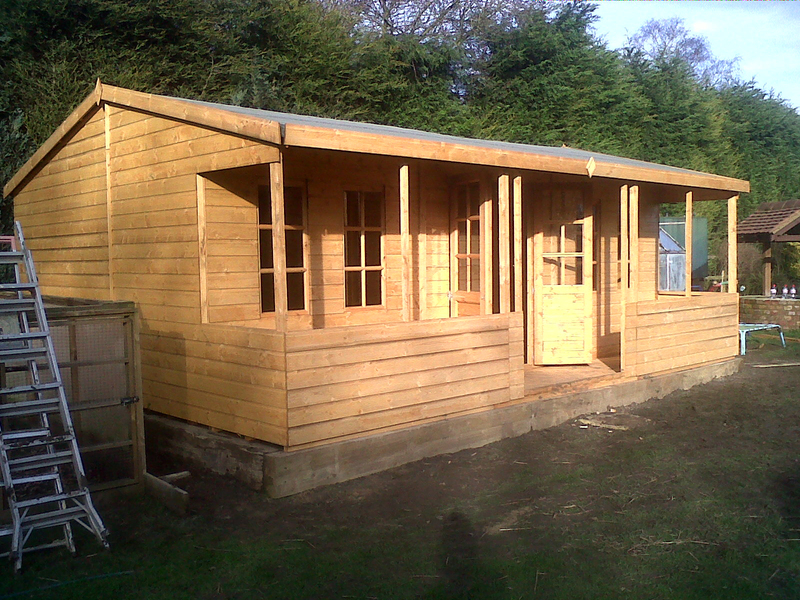 Using Shed Insulation will make working outdoors in your garden building much more comfortable. 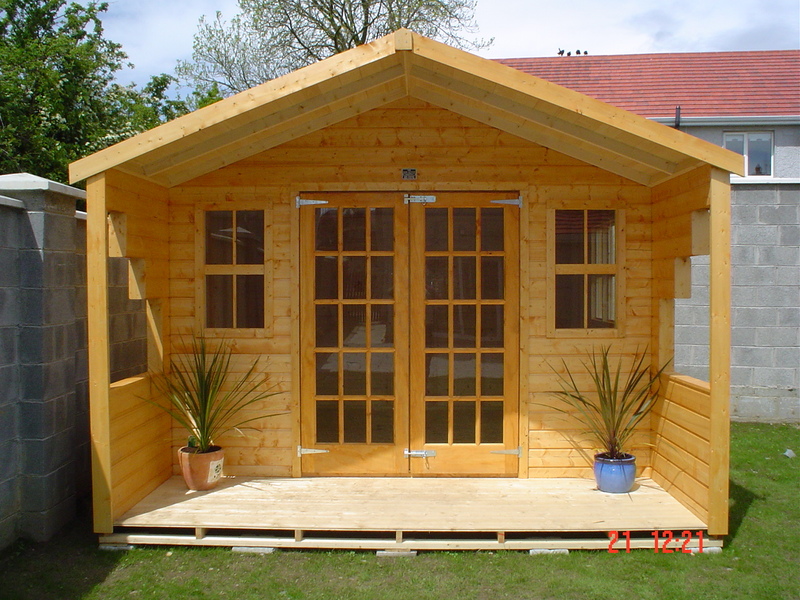 double doors width 42 " windows 24"x18"
door width 42" windows 30 "x40"
double door width 60 " windows 40"x30"
double doors width 42 " windows 48"x36"
door width 30 " windows 24"x18"
double doors width 44 " windows 36"x24"
double doors width 30" windows 36 "x20"
double doors width 60 " windows 48 "x36"
here at shed king timber buildings We offer an extensive range of classic and contemporary buildings and all are made to exceptionally high standards. 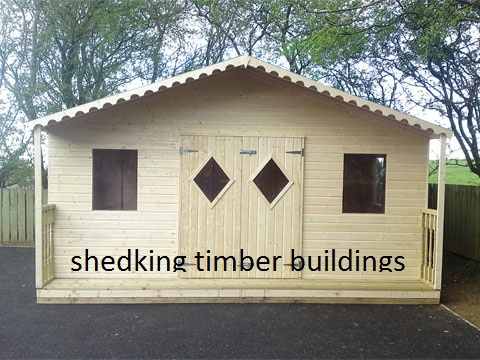 All have a wide range of uses including but not limited to storage, leisure rooms, summerhouses,Â , workshops, granny annexes, garden lodges, garden chalets, sales offices, class rooms, therapy salons, games rooms, teenagers dens, toddler playrooms,Â , gymnasiums, spa rooms, cinema rooms, pool rooms, guest rooms, saunas, man caves, music studios, garages and commercial uses such as retail space. 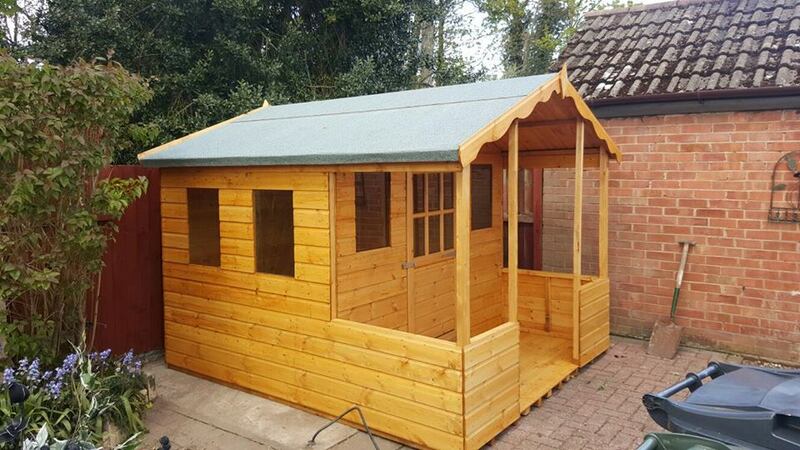 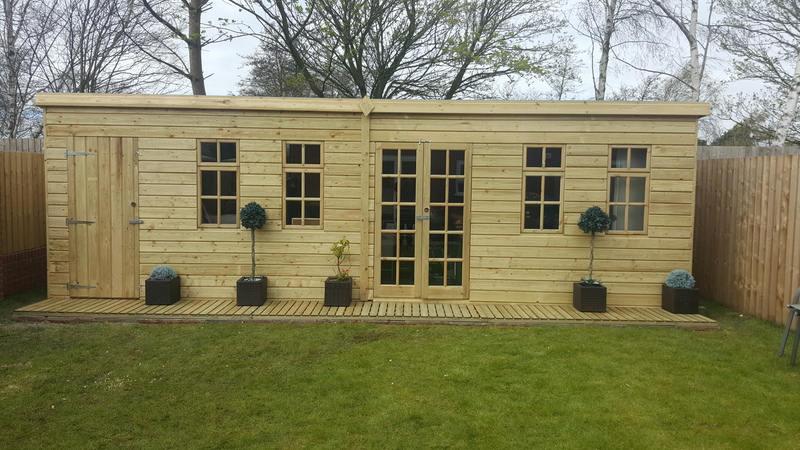 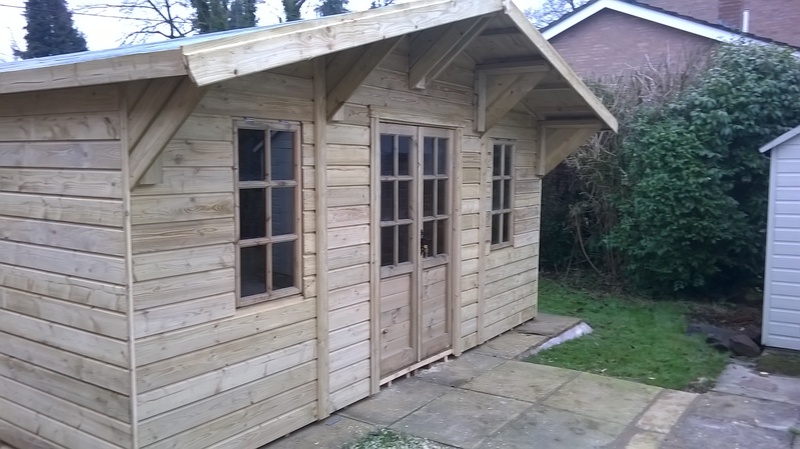 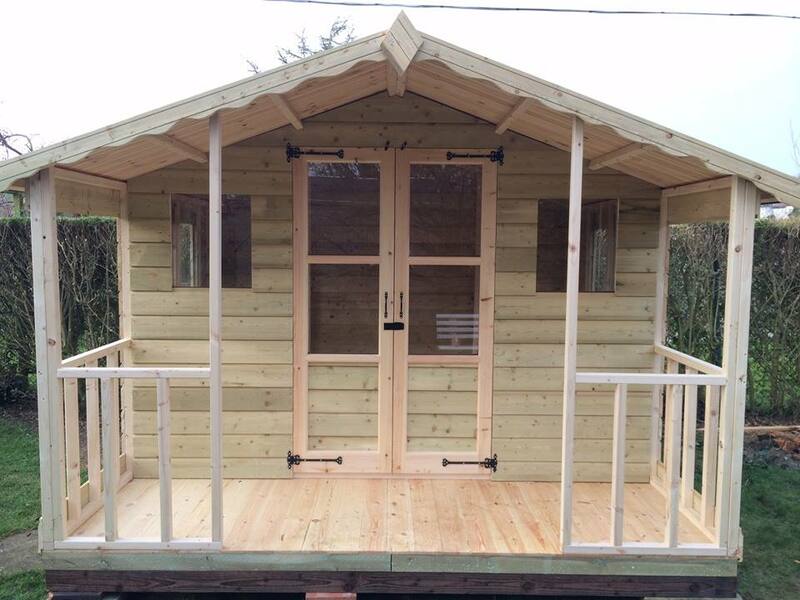 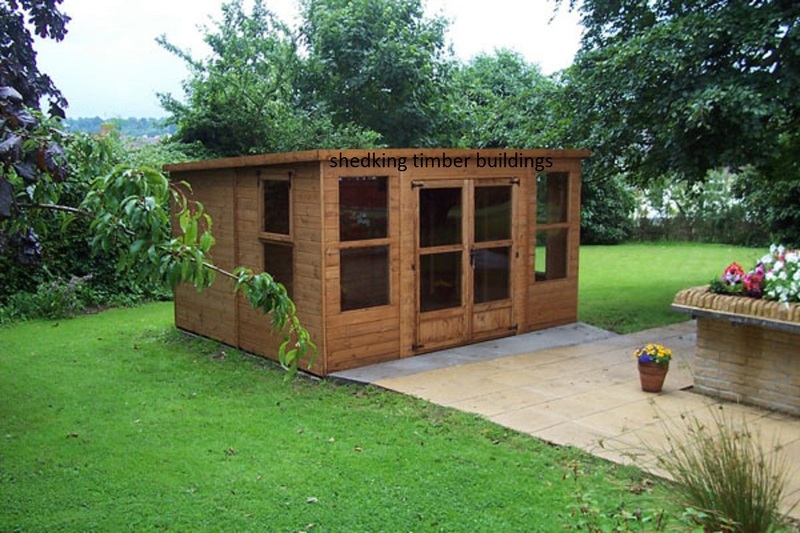 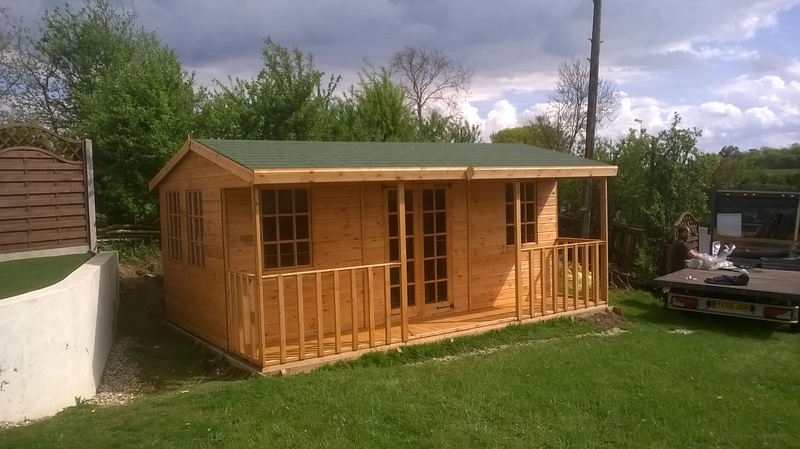 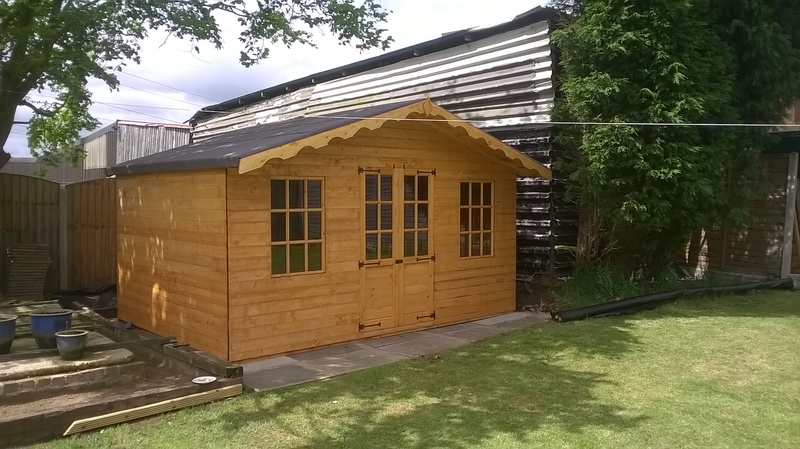 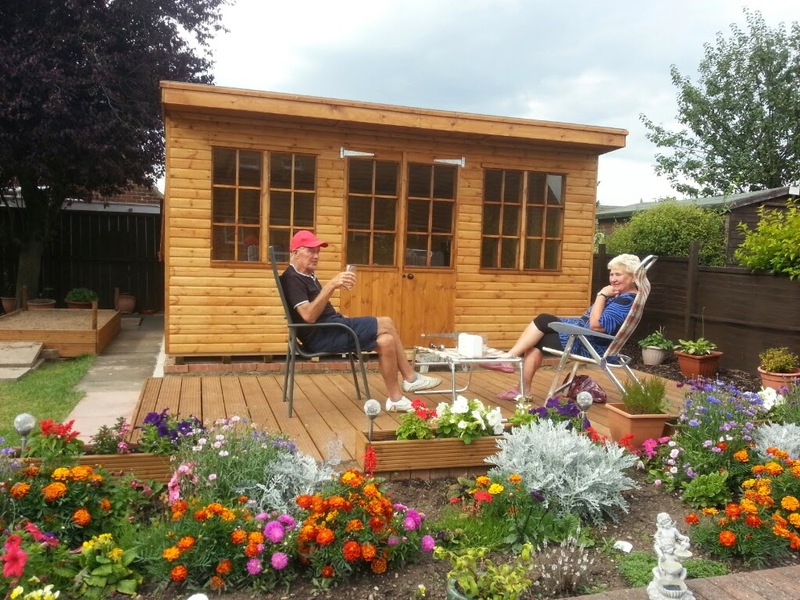 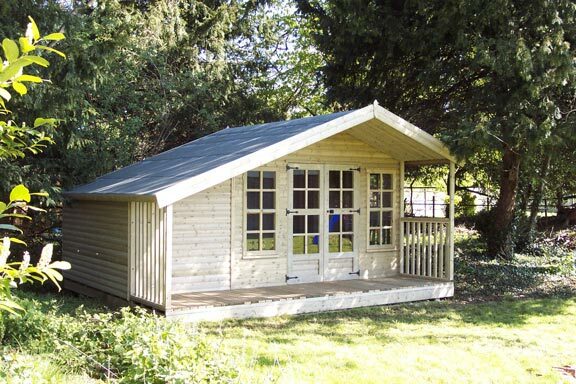 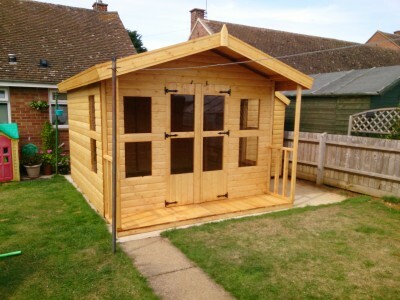 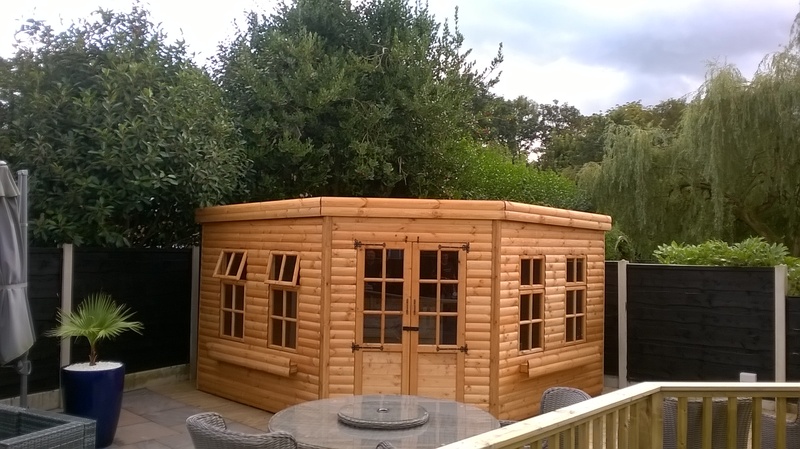 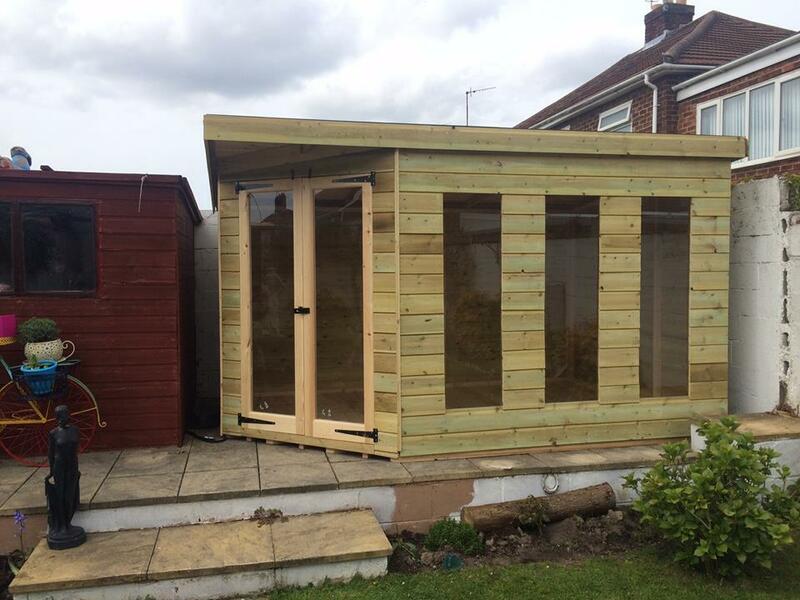 Our shed king timber buildings are a cost effective alternative to a traditional extension utilising spare garden space whilst eliminating the usual disruption, and are installed normally without planning permission and are all completed in a fraction of the time. 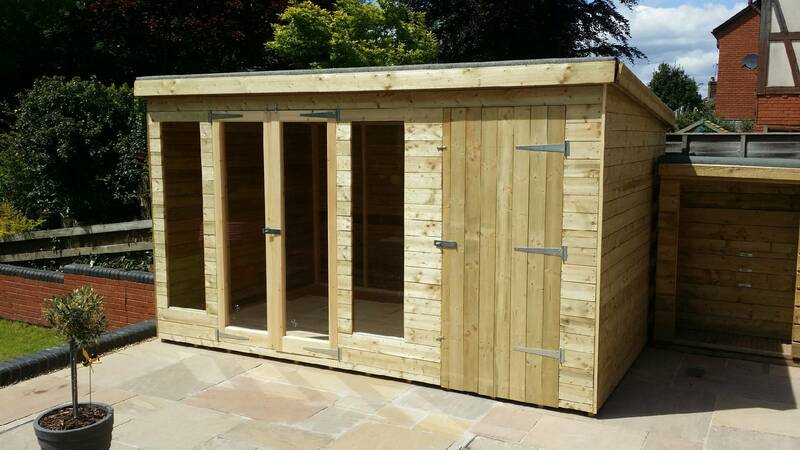 the majority of our buildings are made to order and offer a free personal design service to help our customers create the perfect building for their garden. 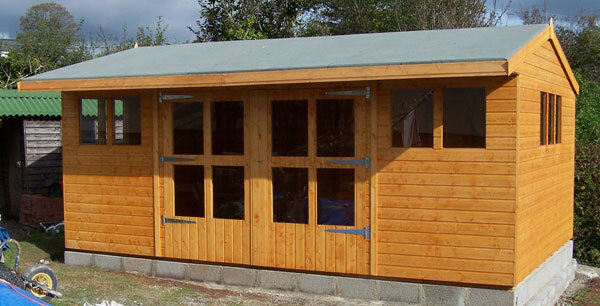 We will build to any size and any requirement. 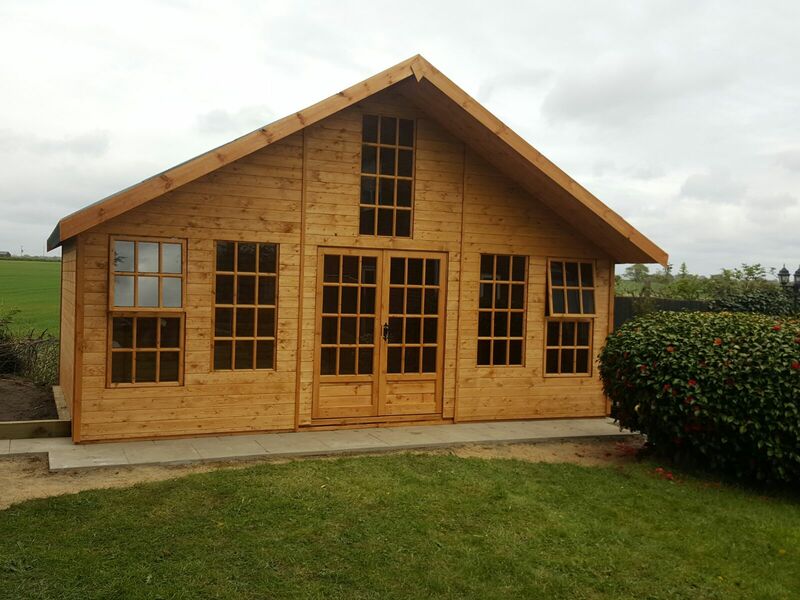 We guide our customers through the whole process – Designing the Layout, preparing an appropriate Base then Delivering and Assembling the building. 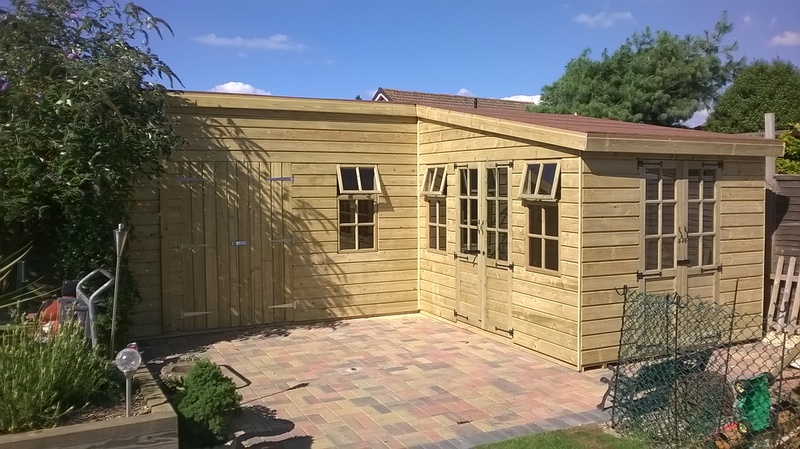 Â All of our buildings are suitable for year round use with the option of our full Insulation and Double Glazing service to get the very best of our product all year round. 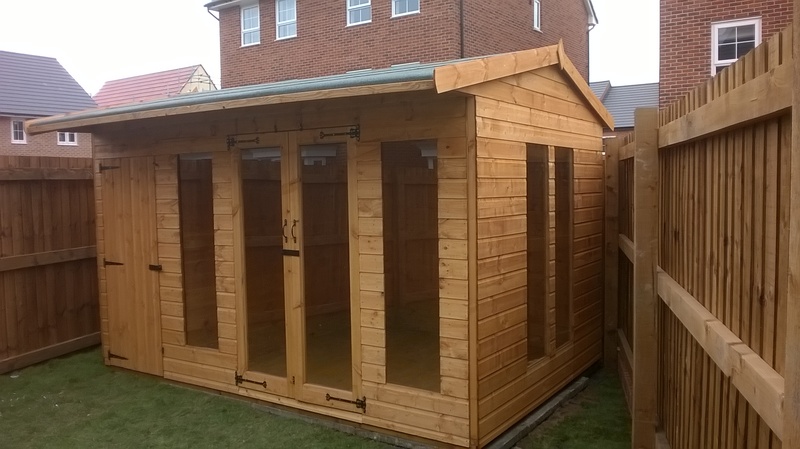 We offer a number of insulation packages tailored to suit your needs. 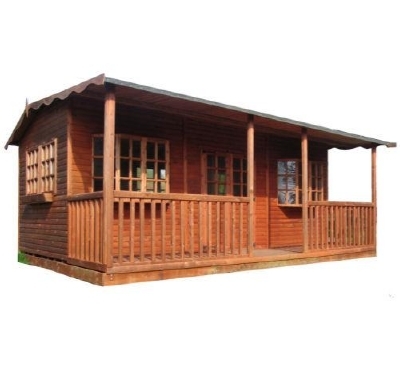 The buildings here are a range of popular models but you are not limited to these in any way, just contact us with your requirements and we will be happy to quote.